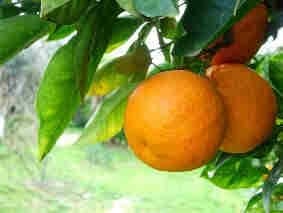 Sweet Orange Oil is obtained by expression from the ripe peel of the fruit Citrus Sinensis/ Citrus dulcis. 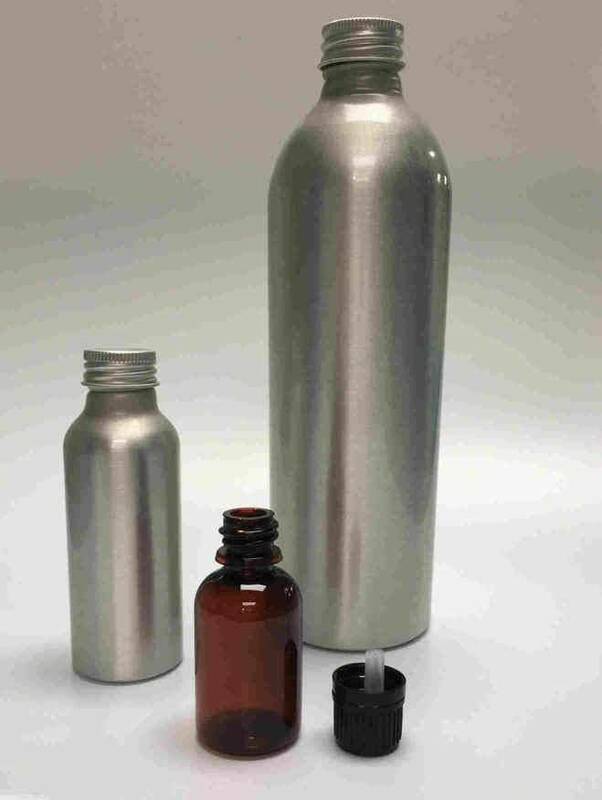 It is another of the most popular Essential Oils that we stock and also one of the most cost effective. It has a very sweet citrus fragrance which is immediately uplifting making it very popular in soaps, bath bombs and any bathroom product. In the home it makes a great room freshener or can be used for Pot Pourri.